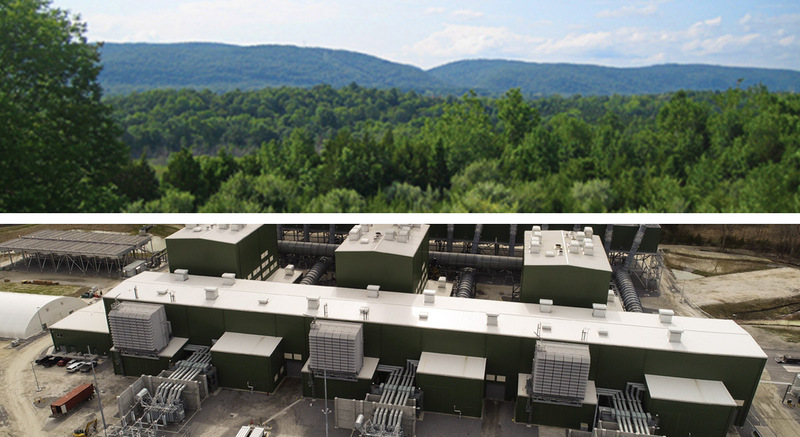 In addition to creating approximately 1,100 construction jobs and up to 28 permanent positions during plant operation, sourcing materials locally, and restoring existing, damaged wetlands, Cricket Valley Energy Center (CVEC) will add significant revenue to the school system, town, county, and the State of New York. CVEC’s PILOT (payment in lieu of taxes) Agreement provides significant benefits to the local community. The tax payments will total $157 million over the 30-year period. Annual $5,000 scholarship for graduates of Dover Union Free School District continuing over a 30-year term. The annual recipient may renew this scholarship for up to four years.